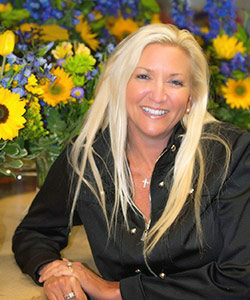 Charlotte Flower Market was created by owner Shelly Hagan with her passion for flowers and creative self-expression. Flowers bring so much emotion to each person receiving them and that’s why Shelly builds the best team possible to serve the Charlotte Mecklenburg County and surrounding areas since 2005. From the gorgeous everyday arrangement to the elegant wedding, Charlotte Flower Market has upheld its reputation of excellence through its innovative, cutting-edge designs and unbeatable service. Charlotte Flower Market has had the privilege of being awarded by several notable industry awards, including top 250 florists in the USA and top 10 in customer service nationwide. We believe in surpassing customer expectations. We custom select flowers across the country with the highest quality to satisfy our customer needs. Throughout its operation, Charlotte Flower Market has always and continues to invest in the most advanced technology available to our industry. Flower of Charlotte’s technological capabilities create the necessary efficiency within the organization to provide our clients with the level of the professional service they deserve and we demand in an increasingly technological marketplace. We hope you will allow Charlotte Flower Market to serve you and your family the way we have served so many. 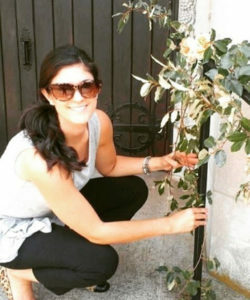 Cheryl is a graduate of Michigan State University, with a Bachelor of Arts in Business & Hospitality, who joined the Flowers of Charlotte team in 2012. She is a dedicated customer service manager, customer-focused and enthusiastically committed to achieving outstanding service standards by bringing a personal touch to the business. 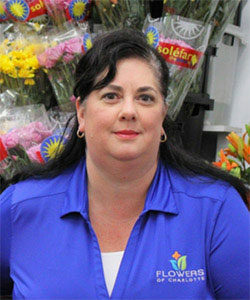 Cheryl loves working in the flower business because we are providing “emotions”to our recipients. Flowers say anything you need — I love you, I miss you, I’m thinking about you — there is nothing else that universally does that! 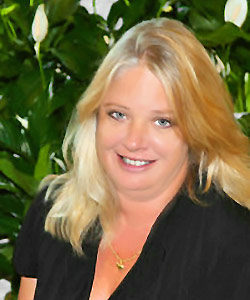 In her spare time Cheryl enjoys cooking, crafting and spending time with her husband and family. Tammy has 25 years in the floral design industry, the last 15 as the principal designer.She has a proven track record including events for Oprah Winfrey and the late Dr. Maya Angelou as well as Queens University.Her floral designs have been featured at such prestigious venues as The Ritz-Carlton Charlotte, The Westin, The Charlotte Convention Center and The Duke Mansion as well as The Ballantyne Hotel and Country Club, The Discovery Place, The Mint Museums and Charlotte City Club.Tammy is undoubtedly an accomplished Floral Designer who can make your dreams come true! Her passion for detail is impeccable! She loves spending time with her family and she can’t wait to make you apart of her bridal family. 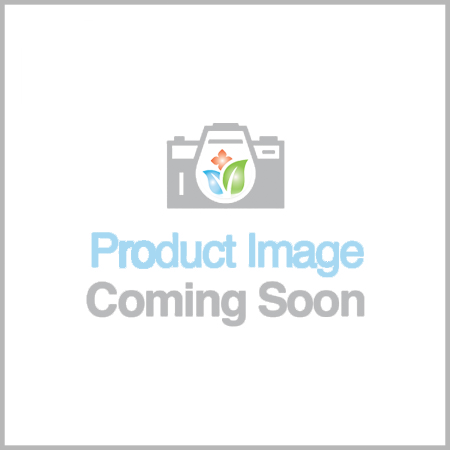 Matt graduated from Johnson & Wales University with a Culinary Arts Degree. After working in the diamond industry for 10 years, he decided to venture into the floral industry. 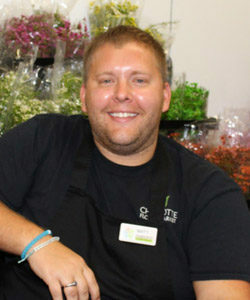 Joining the Flowers of Charlotte team in 2016, Matt loves helping customers select the perfect flowers for any occasion. In his spare time, Matt enjoys spending time with his partner and two dogs whether it’s traveling, working on his garden at home and loves decorating his house with fresh flowers. Sara has been with Flowers of Charlotte for 7 years. She is part of our talented design team and also our Social Media and Marketing Team. “I love the creativity of this industry, there is nothing better!” Sara loves assisting customers and encourages everyone to shop small business!